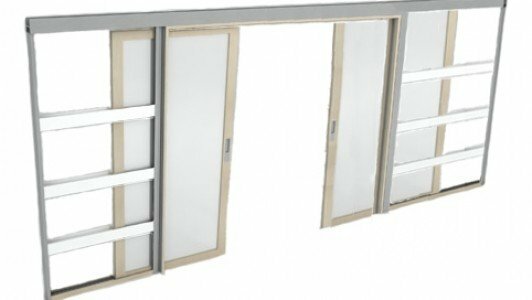 Premium Sliding Doors Pty Ltd > Blog > What is a cavity sliding door? 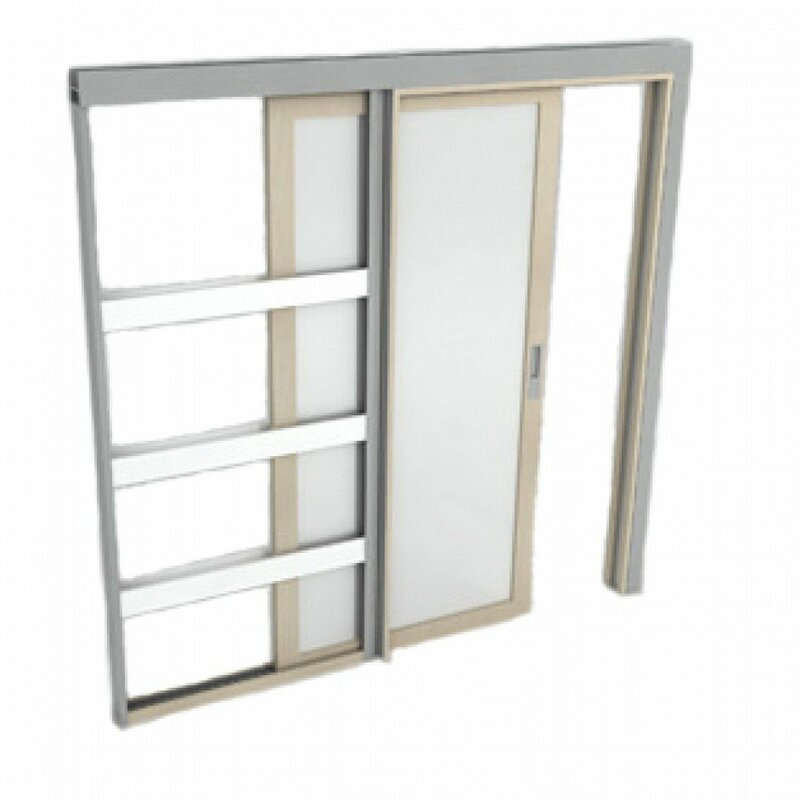 By definition, a cavity sliding door is a door that is fixed within a conventional door opening. But the door slides into a hidden ‘pocket’ or recess within the wall. They can be wooden or glass or modern contemporary designs. We supply an almost endless choice of pocket door designs. Hideaway cavity sliding doors offer a great way to save space in any room and are particularly useful when dividing larger rooms. To create en-suite bathrooms, walk-in dressing rooms or home offices. Also you can use cavity sliding doors to partition. Large spaces to create separate room areas, eg. a living and dining area, or a living and kitchen area.